Part 2 of Xbox Uncuts 2015 Game Awards. Newer PostEpisode 125: Holiday Show! 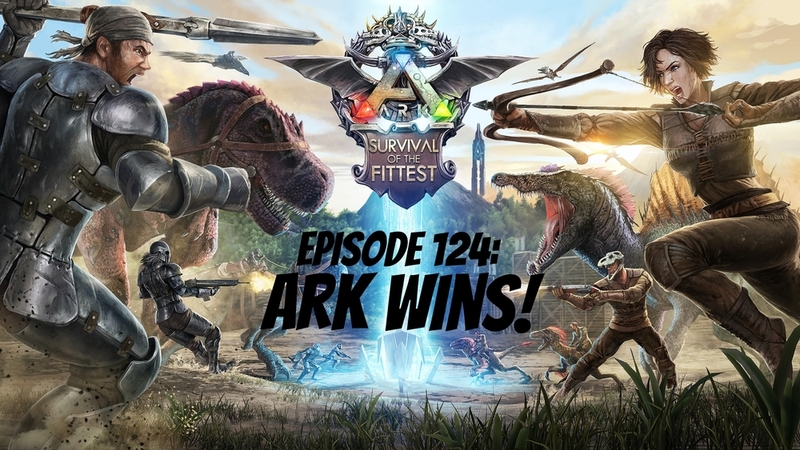 Older PostEpisode 123: Will ARK make it in time? !